Last month saw temperatures at an all-time high, and as the summer is on its last leg, the heat is expected to continue. High temperatures not only pose a risk to people, but also to their pet dogs, especially those left in cars, as it can cause fatal heatstroke. The RSPCA has expressed concern about pet owners leaving their furry friends inside a sweltering vehicle, saying that they had received as much as a hundred calls regarding this. To raise awareness among pet owners, they began a poster campaign aiming to reiterate that “Dogs Die in Hot Cars”. Vets nationwide, along with several animal welfare charities, are supporting the call for owners not to leave their pets inside hot cars and risk them suffering from heatstroke. Britons don’t seem to get the message on the dangers of leaving their pets inside their sweltering vehicles. Statistics show that cases of dog heat exposure reached 2,006 last year. This number was almost double compared to the 1,051 cases reported in 2011. Now that the summer heat is poised to continue, pet owners are advised to never leave their pets inside cars, regardless of whether they leave a window open or are parked in a shaded place. Not all dogs left inside a car will die, but they are likely to experience discomfort, distress, and anxiety. Just imagine how you’d feel if you’re in their position, left behind in a car whose temperature may reach 116 degrees Fahrenheit. Unlike humans, who use their sweat glands to keep themselves cool, dogs rely on panting to keep cool—something that may not be that effective inside a stuffy car. 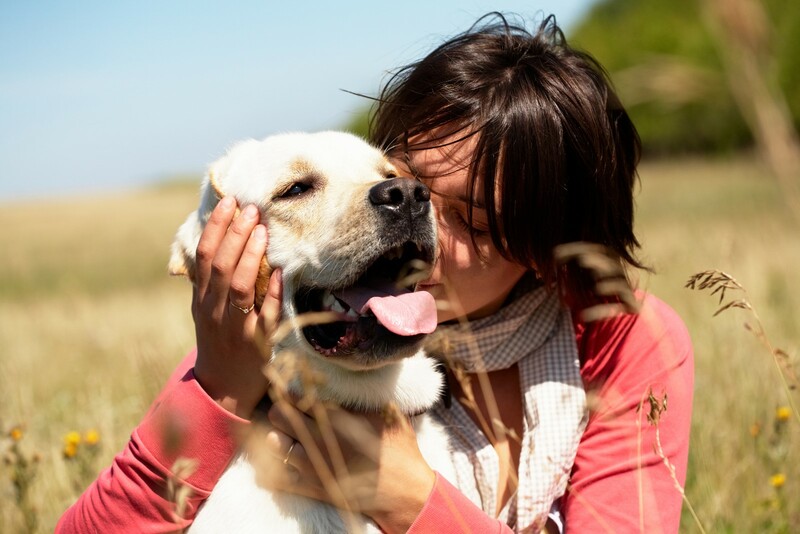 Dogs have difficulty cooling down once the ambient temperatures reach 85 to 90 degrees Fahrenheit, and they usually manifest symptoms, like heavy panting, whining and fidgeting, dry nose and ears, rapid heart rate, and, at times, even diarrhoea. Though you may do everything you can to avoid leaving your pets inside your car, they may still suffer heatstroke from playing and running outdoors. Should your pet dog present any of the aforementioned symptoms, immerse him immediately in cool water and let him drink small amounts of liquid. 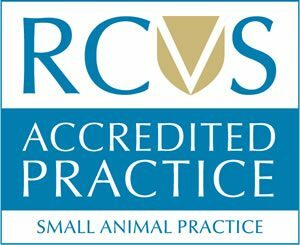 Continue dousing your pet with water until his breathing becomes normal again, then take him to vets, like those from Anne Nelson Vets, in Croydon. Don’t spoil the last weeks of summer by worrying about your pet, and take the necessary precautionary steps to ensure his safety under the heat.